Mondays at TANA have taken on a new life. 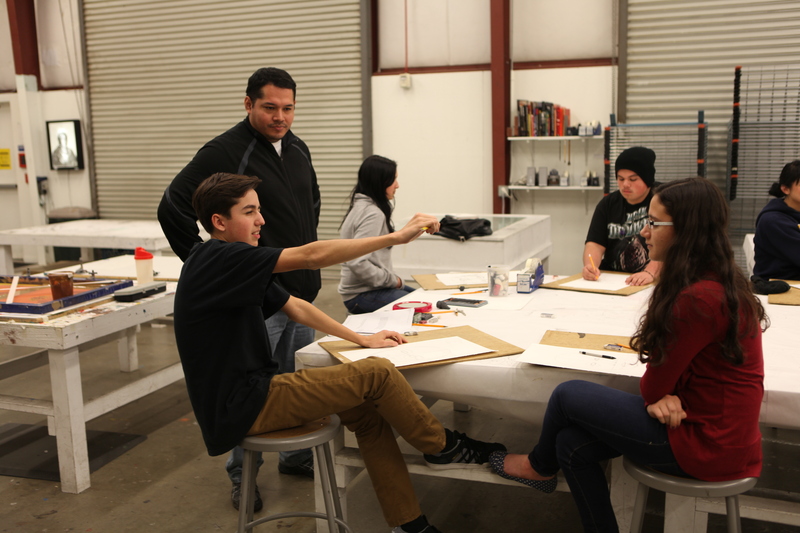 Mondays usually function as quiet printmaking studio days for advanced printmakers and TANA Interns/Workshop leaders. 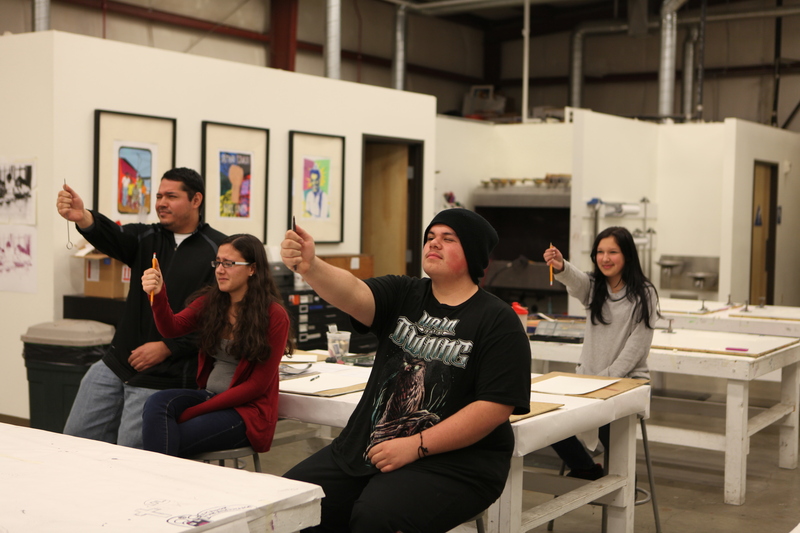 But for the past month TANA has began a project to develop the drawing skills of interested community youth and residents who participate in the 4-day a week postermaking workshops. 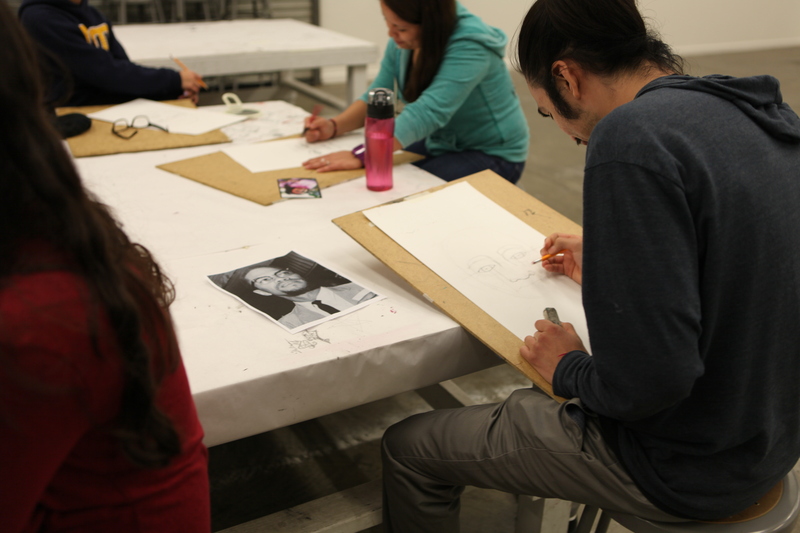 Developed and led by TANA Artist-in-Residence, Jaime Montiel, and supported by the YFRC ASSETS Program, these Monday drawing workshops have developed a faithful following and have been instrumental in developing the skills of leading postermakers at TANA. 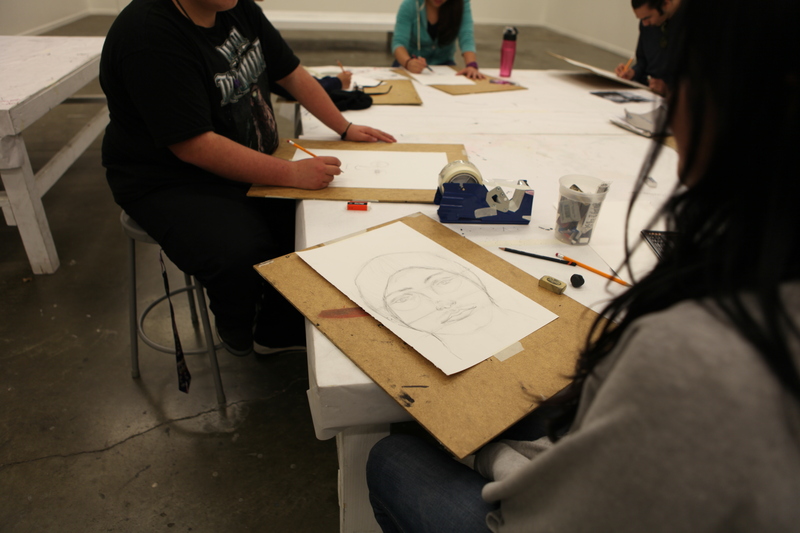 For more information on these workshops please contact TANA at tana@ucdavis.edu.